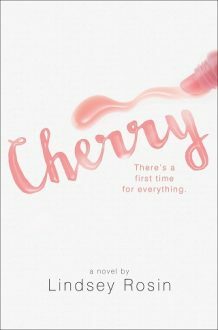 Review: 'Cherry' is the story of 4 best friends who make a pact to lose their virginity before they graduate from high school. I had no expectations going into this, other than assuming it would be super cheesy. I was happy to find a funny story about friendship and dating. I was so immersed in the girls stories that I could barely put it down.